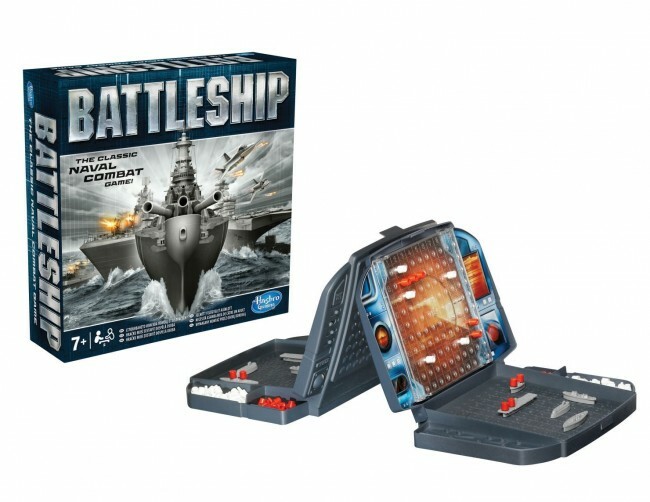 the classic Naval combat game from Hasbro! 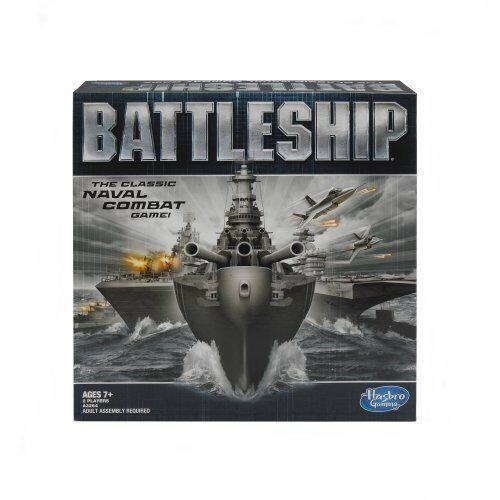 Hasbro Battleship Classic Naval Combat Game is ideal for children age 7 or above and can be played by 2 players. It is a graphing coordinates game which the players try to win by immersing the opponents hidden ships. Take on your friends in head-to-head battles in the exciting naval combat game of Battleship. Search for your enemy's ships on the high seas and eliminate them one by one. Do it fast, because they'll be trying to destroy your fleet at the same time. The game's realistic naval crafts put you at the center of some seriously realistic action, and the convenient portable battle cases let you battle on the go. Call your shot and fire in the classic combat of Battleship. Star Wars Darth Vader Talking Figure 14.5"
Star Wars Kylo Ren Talking Figure 14.5"